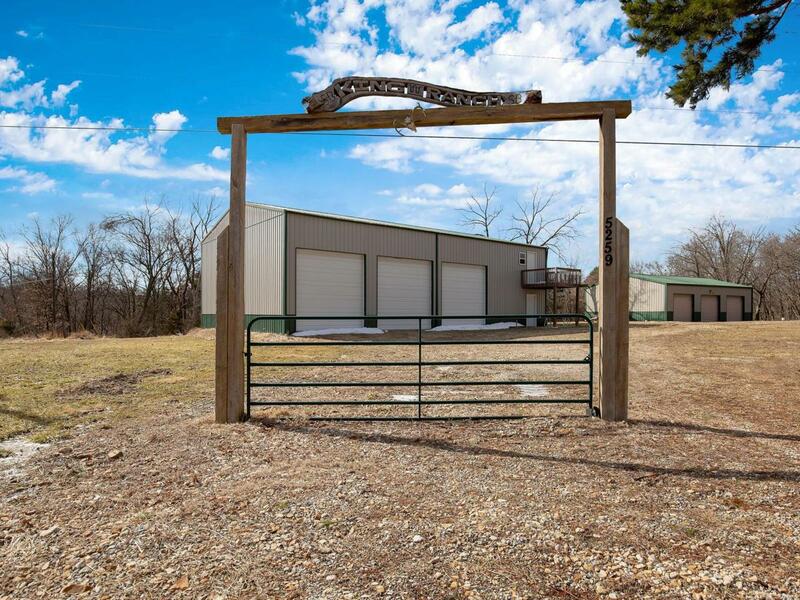 Great Hunting property located in Williamsburg. This 51 +/- Acres with a hunting cabin and two outbuildings is the ideal Hunting/ Recreational property. The home consists of 2 bedrooms, 1 bath, Kitchen, and a woodburning fireplace in the living room. If you are looking for a place to get away that isn't to far from Saint Louis, this is it.